← New Houses In Tendring – Can Electricity Supply Cope? 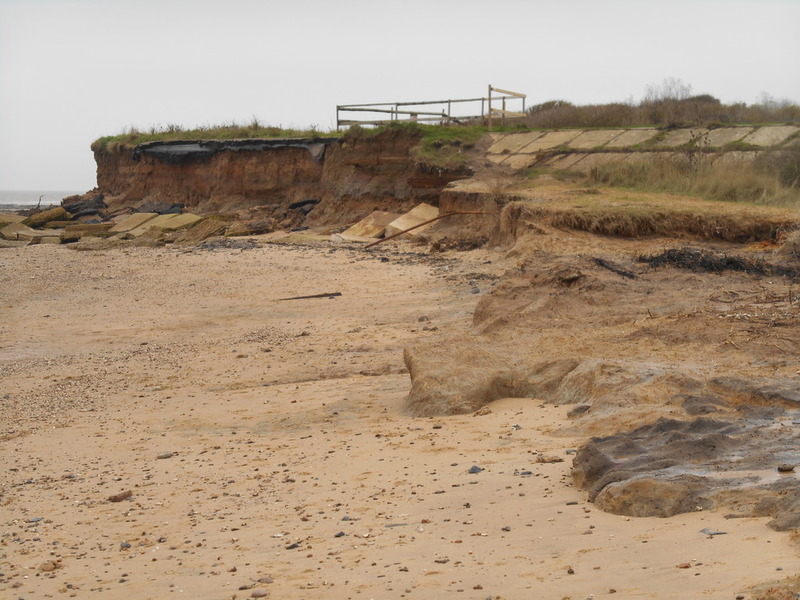 The sea wall at north east end of the Naze is being eroded away and the sea will soon break through threatening the sewage works which serves Frinton, Walton and surrounding villages. 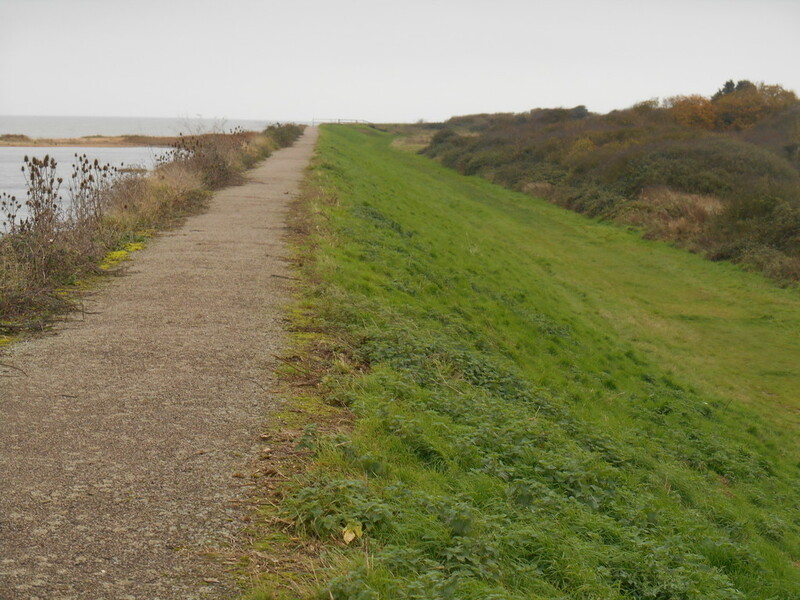 Environment Agency plan to let sea wall fail then build new defenses! 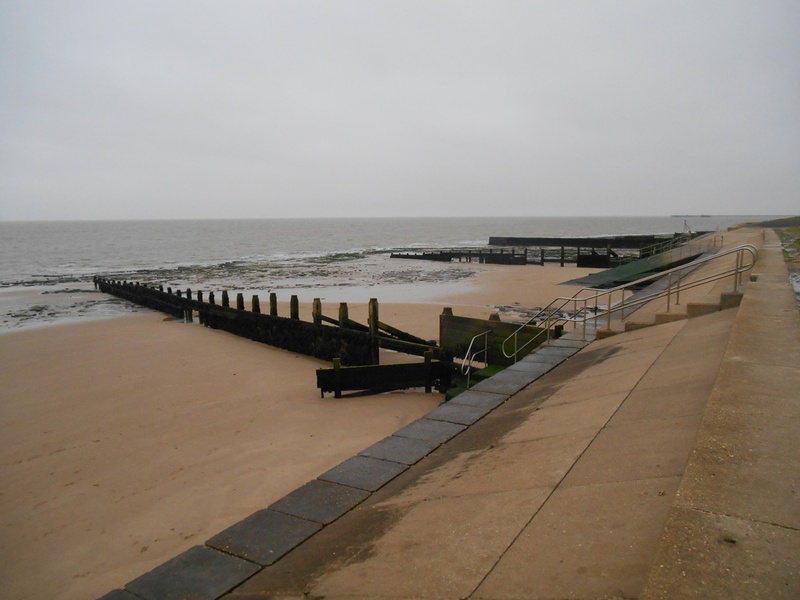 Yet they know building groynes work – why else have they built groynes at Holland-on-Sea, Clacton, Jaywick and Seawick? 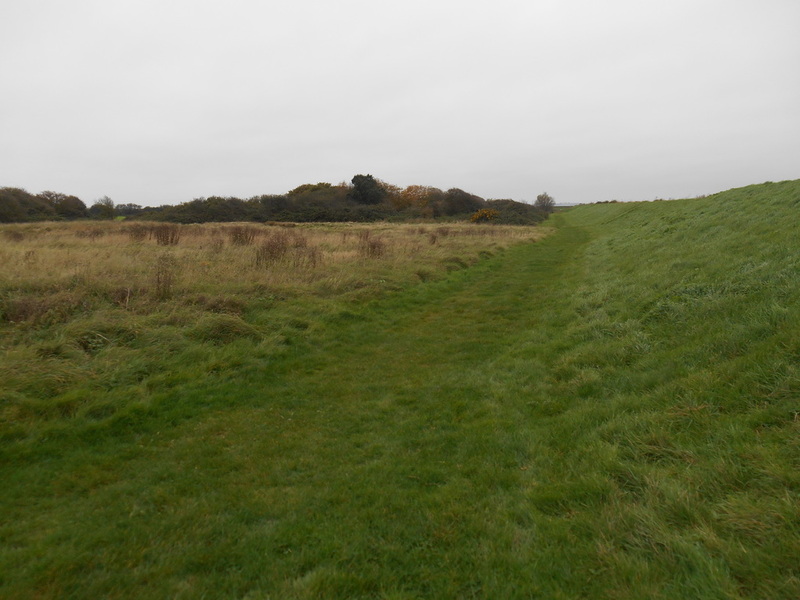 The path up to sewage works from path behind the sea wall. 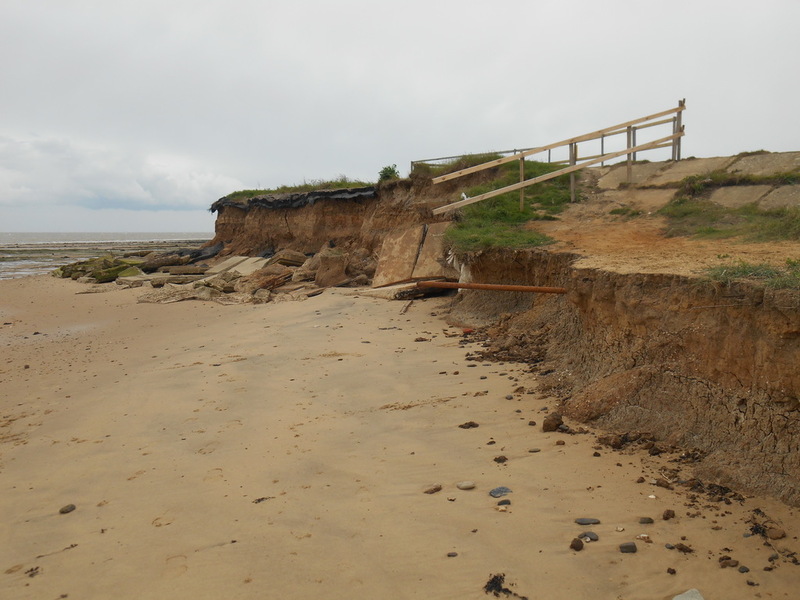 The land behind sea wall is lower than the beach, so will be flooded when the sea wall is breached. Comparing the picture above taken in November 2015 with the one below, taken in June 2015, it won’t be long before the sea breaches the wall. 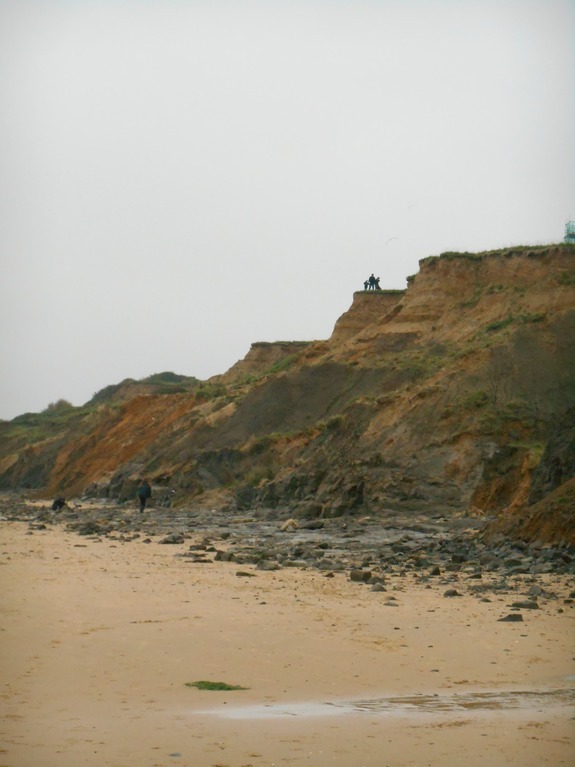 The sea washes material away from cliffs at sea level, leading to collapse. Even though the sewage works is some distance up a hill, once the sea has breached the wall it will start eroding material from the base of the hill and continue unless checked. For example by building groynes. 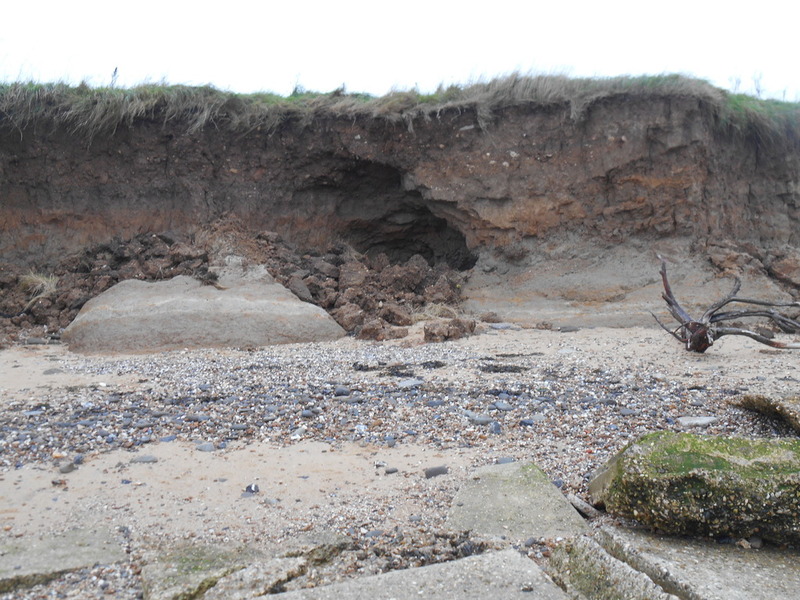 We have seen the how the sea erodes in Tendring over the last few decades. At Holland Haven and Holland-on-sea the groynes were not repaired which allowed the sea to wash away the sand and cause the level of the beach to drop by at least 10 feet. Notice how the tops of the posts are nearly at the level of the sand in the left picture but stand many feet clear of the sand in the right picture. 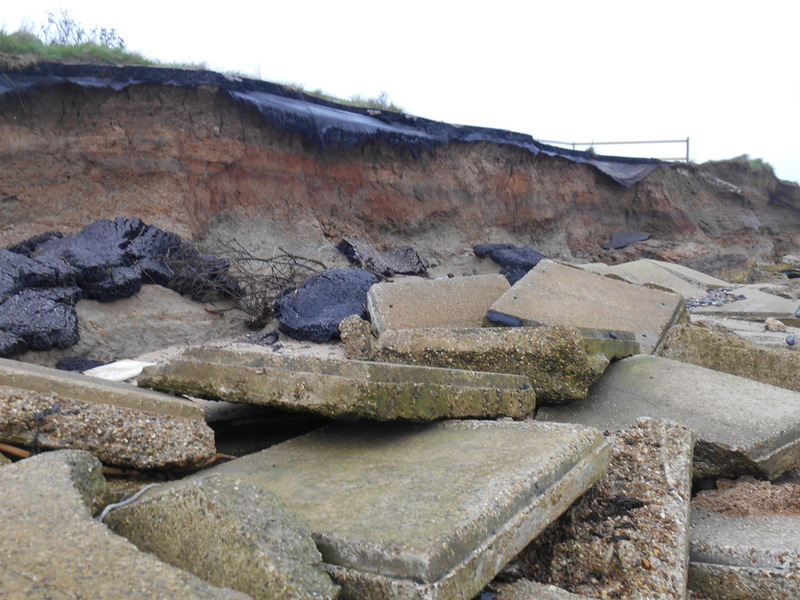 And at Holland Haven the sea washed material from underneath the promenade, weakening it so in 2011 a digger actually fell through the promenade. Piling rocks against the wall was a waste of time and money as it did nothing to stop the sea attacking the wall and promenade. 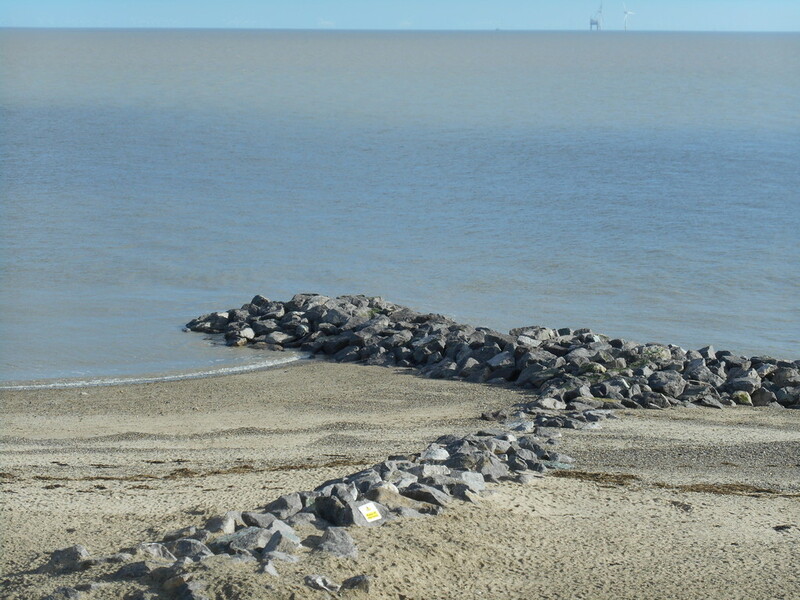 What does work is building groynes which trap a layer of dry sand in front of the wall which stops the sea from getting to the wall (or cliffs). 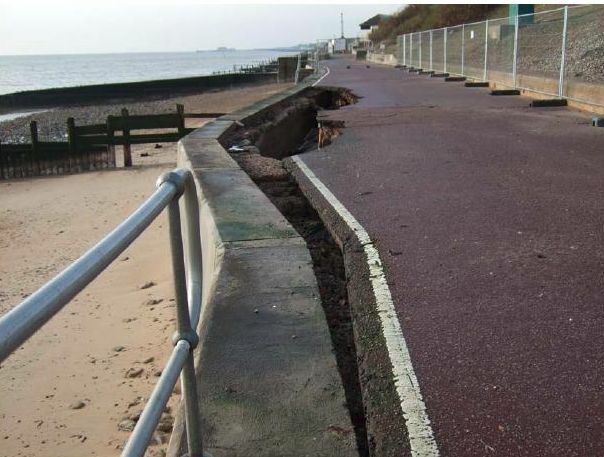 If this does not work why was £33million been spent on building rock groynes at Holland and Clacton? 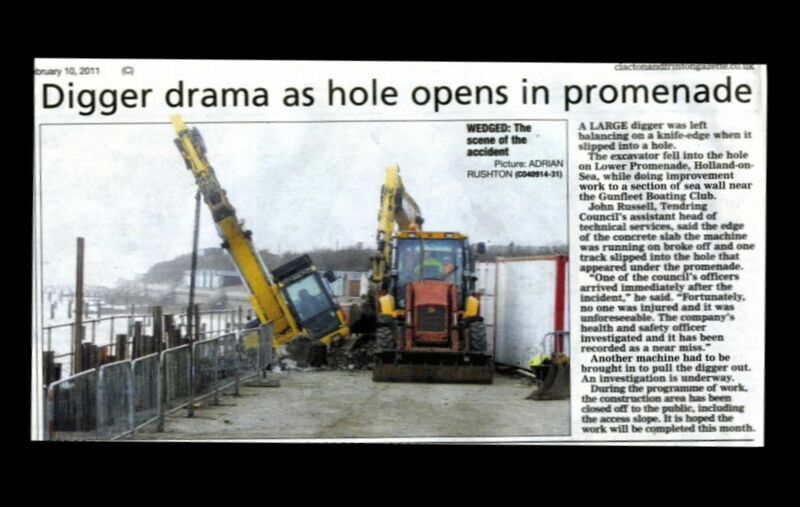 And the ones built earlier at Jaywick and Seawick? EA have a plan which they call SMP2, Shoreline Management Plan 2 (it’s their second plan) which details how they plan to defend the coast until about 2100. 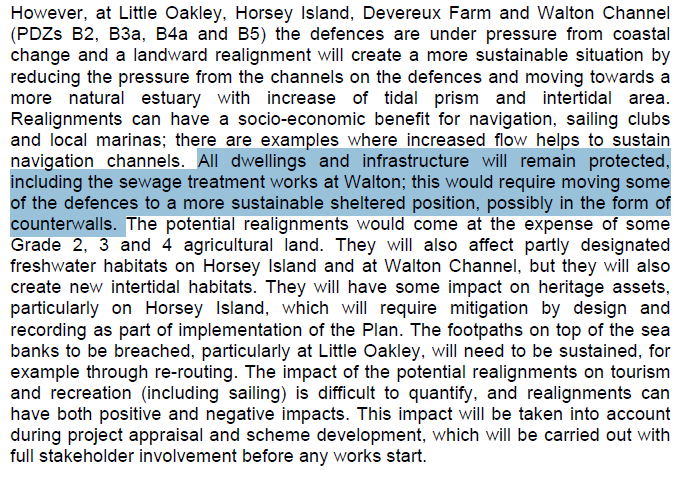 Curiously for a body reponsible for sea and flood defenses EA’s plan is largely to knock down the sea defenses in a process they call managed realignment. Well knocking down sea defenses doesn’t sound to good. They used to call knocking down sea defenses managed retreat, but perhaps they realised this didn’t sound to good either. Do you like the way EA say realigments can (weasel word here) have both positive and negative impacts! Or both at the same time? And to do so after the Walton Walks have been created is very witty. which is insane as there is no way of telling from the cliff top how much support, if any, the ground has. 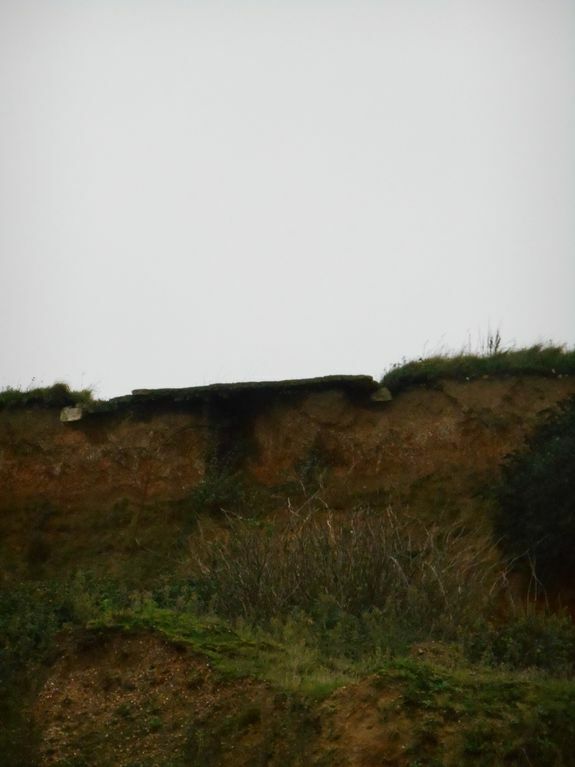 So government, in the form of EA, are allowing the Naze to be eroded, presumably to save money. 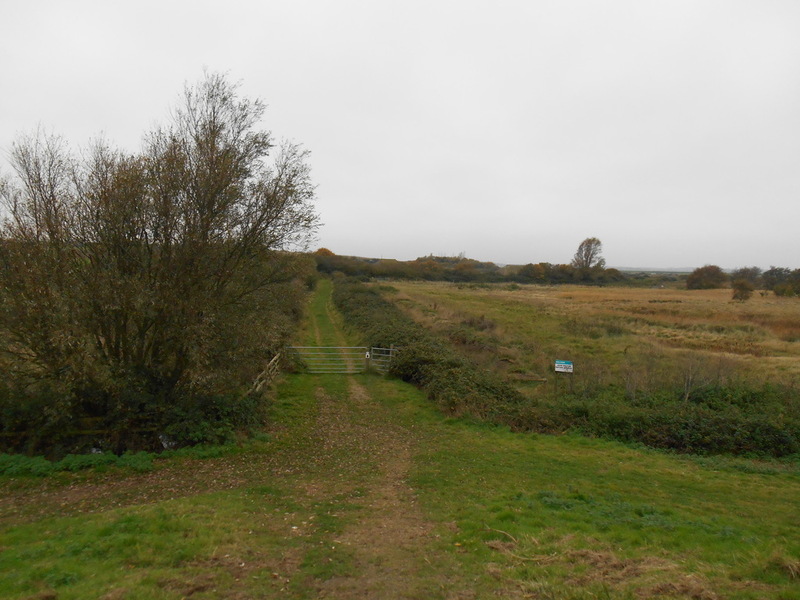 And they plan to spend money defending the sewage works. 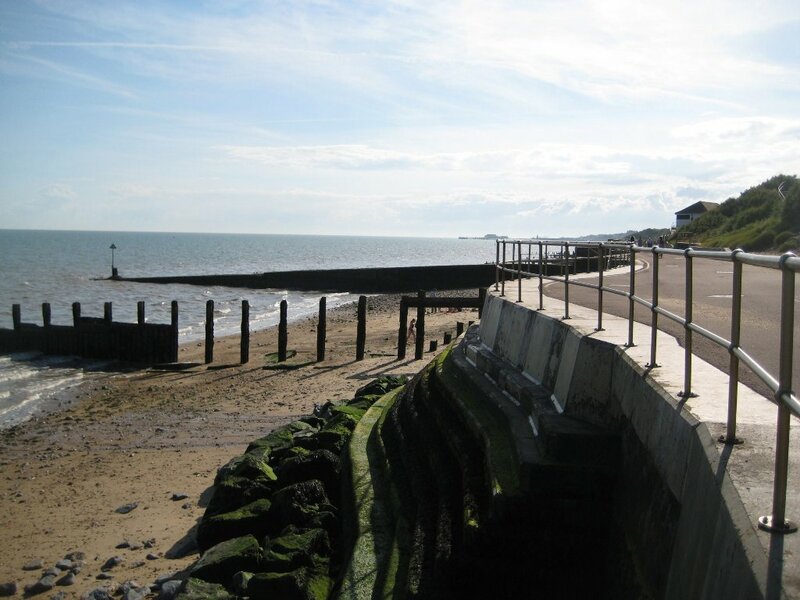 This entry was posted in Beaches, EA, Frinton, Groynes, Kirby-le-Soken, SMP, Walton-on-the-Naze and tagged breakwaters, EA, environment agency, flood, groynes, managed realignment, managed retreat, sea defences, walton beach, walton-on-the-naze. Bookmark the permalink.